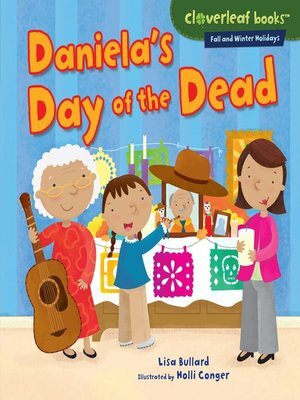 Daniela is preparing for the Day of the Dead—the first one since her grandpa died. She makes an ofrenda with Grandpa's favorite things and toy skeletons. Her family has a party to remember Grandpa.